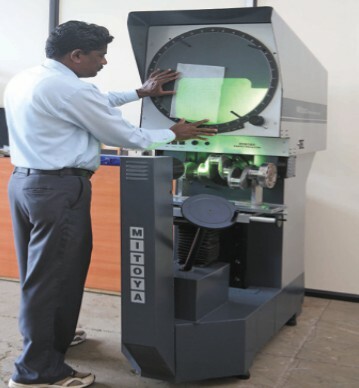 Metallurgical testing includes microhardness testing and microscopic and macroscopic examinations to evaluate surface and internal features, defects and material characteristics. 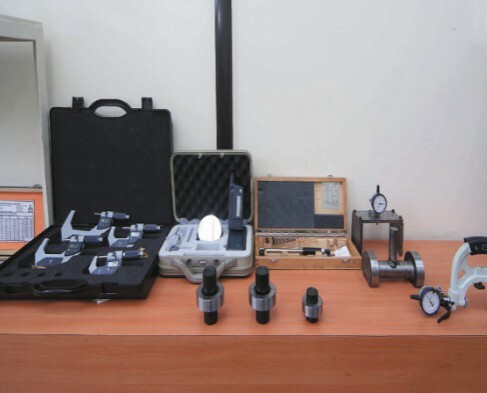 Samples for all metallurgical testing are prepared at our laboratory. 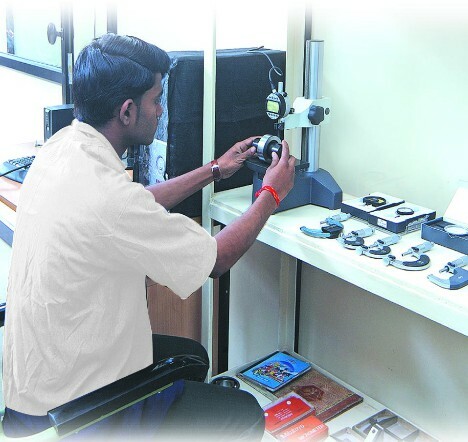 There is an in-house metallurgical lab where inward material is tested & also per lot one unit is cut to check the pattern of the hardness & material flow. 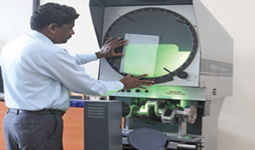 The infrastructure enables conducting metallurgical tests in terms of case depth, surface hardness, etc. 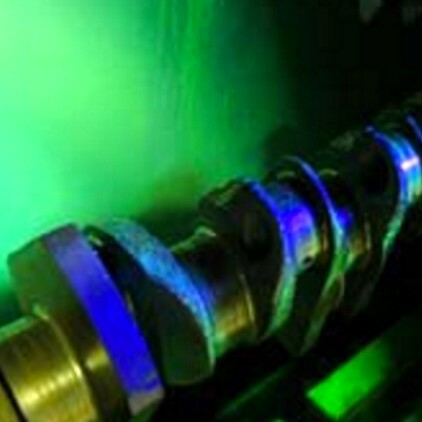 The Magnaflux method is utilized to identify cracks in crankshafts. 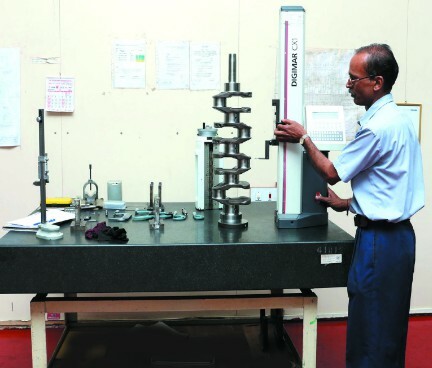 At ‘Balu’ a 100% Crack testing is carried out on each & every product. 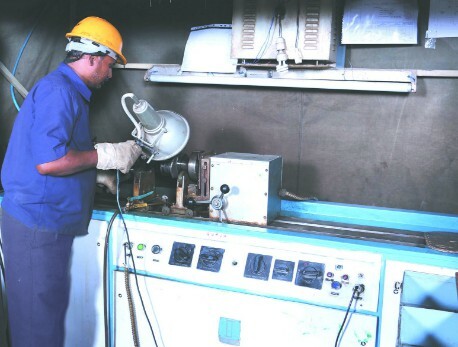 The Magnaflux process utilizes an electrical current to produce magnetism in the part being checked. 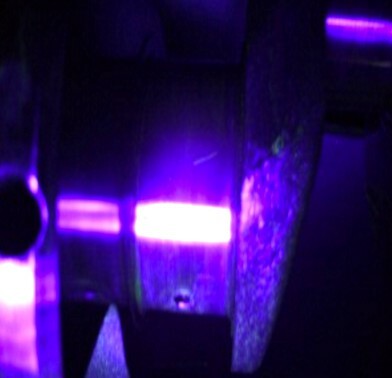 The crankshaft having been magnetized will expose any hidden cracks on the crankshaft & utilizing the ultraviolet light clearly shows the flow crack. 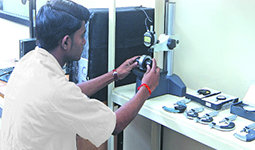 The Magnaflux process is a critical step where many cracks would otherwise go unnoticed. 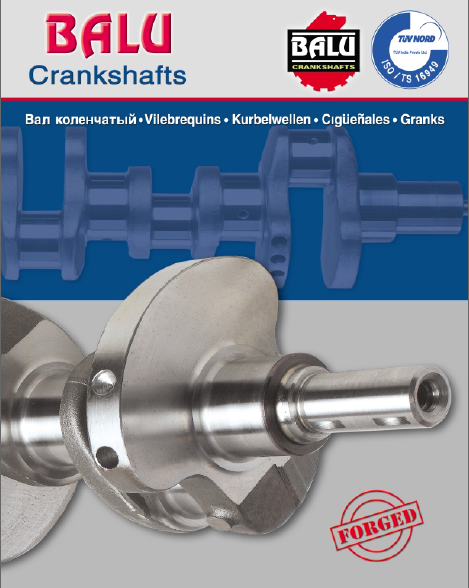 The cracks present in crankshafts are often not visible to the naked eye. 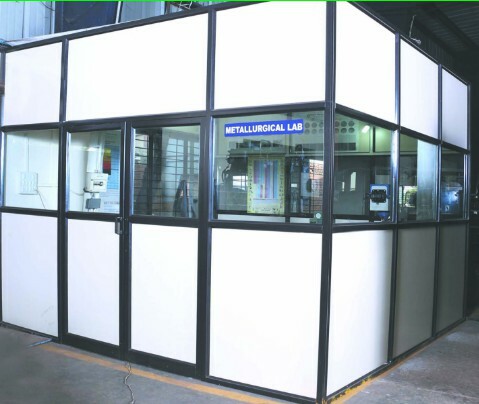 It determines convenience of metal material’s mechanical feature. 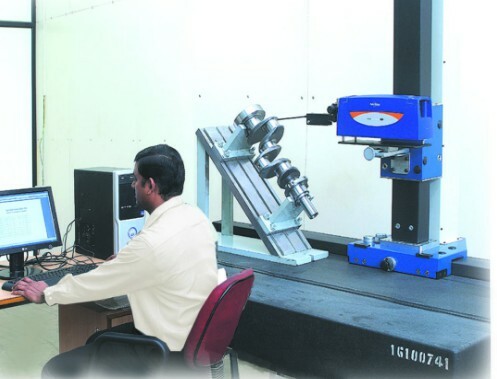 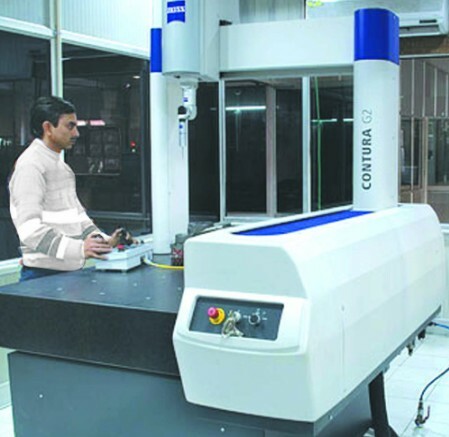 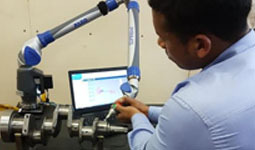 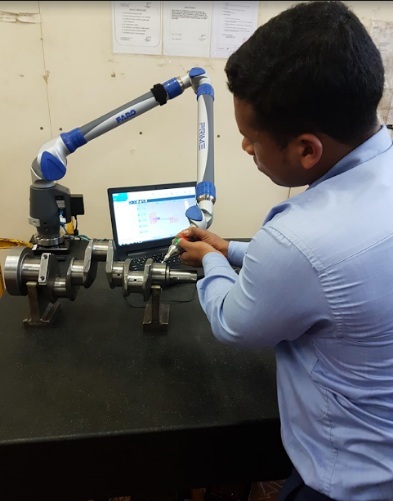 We use both In-house & outsourced equipment to conduct fatigue tests as per customer requirement. 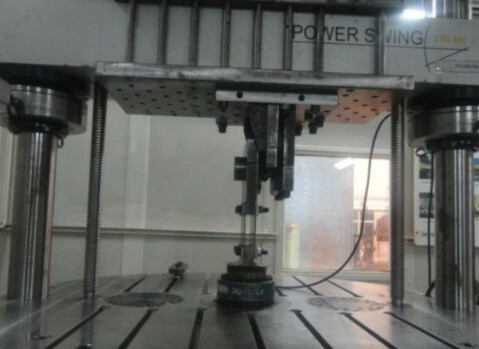 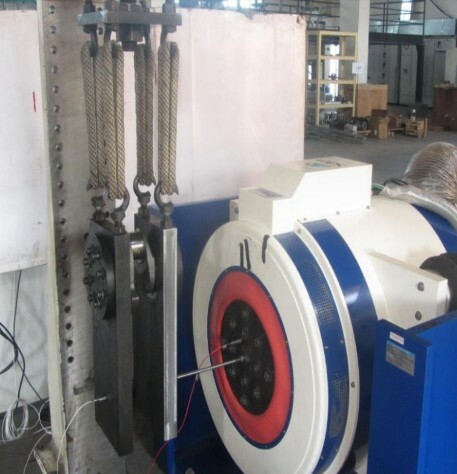 The equipment used to carry out the fatigue test is pulsator & an electrodynamic shaker.